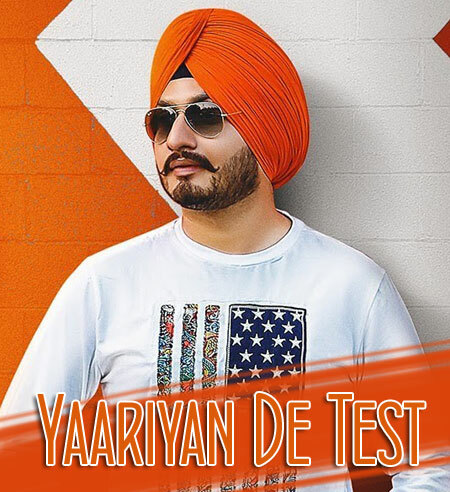 Yaariyan De Test Lyrics by Virasat Sandhu is a latest Punjabi song composed by Sukh Brar. Its lyrics are written by Raj Lehlan and music video is released under the label of Tape Records. 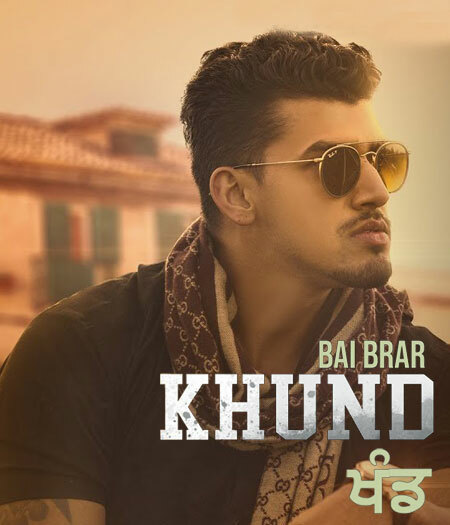 Khund Lyrics by Bai Brar is latest Punjabi song sung by him, composed by Ravi RBS and directed by Shar-S. Get lyrics and music video of this song here. Phullan Di Vel Lyrics by Sunidhi Chauhan is latest Punjabi song from the movie Golak Bugni Bank Te Batua. Its music is composed by Jatinder Shah and lyrics are written by Bir Singh. 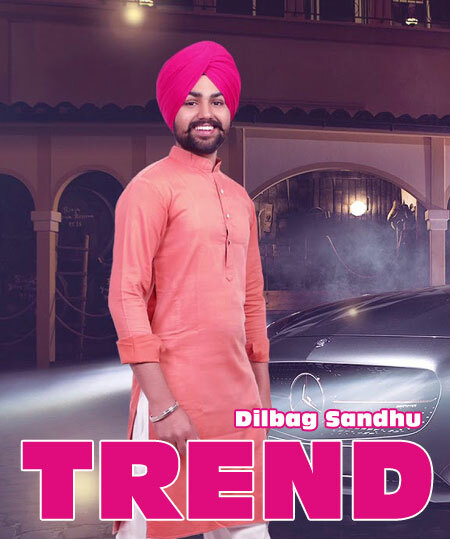 Trend Lyrics by Dilbag Sandhu is latest Punjabi song sung by him. Its music is composed by the musician Davinder Kainth and lyrics are written by the lyricist Just Brar. Sajda Lyrics by Gulam Jugni is romantic Punjabi song with music composed by Tarun Rishi. 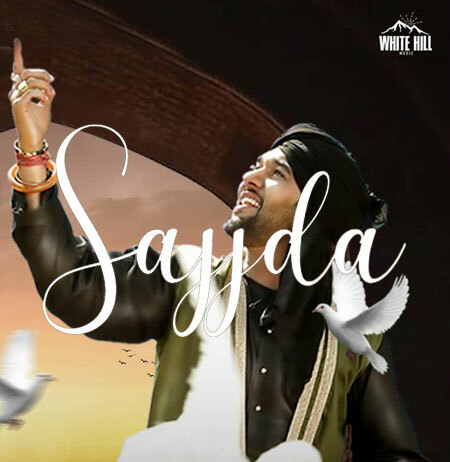 Sajjda lyrics are written by Gurwinder Grewal and video is directed by Harsh Rana. 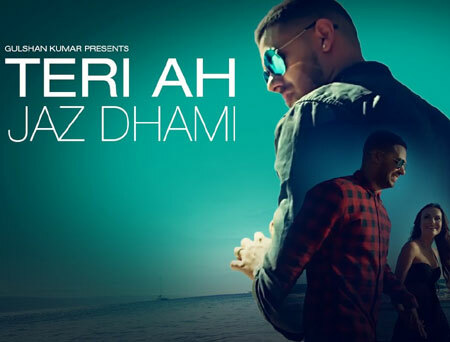 Teri Ah Lyrics by Jaz Dhami is a Punjabi song which is composed by Steel Banglez. Its lyrics are written by Kay V, Mickey Singh and jaz Dhami. Get Teri Ah song with lyrics. Mere Vich Teri Lyrics from Saadey CM Saab is sung by Harbhajan Mann and Harshdeep Kaur. This film stars with Harbhajan Mann, Gurpreet Ghuggi, Rahul Singh and Dev Singh Gill in lead roles. 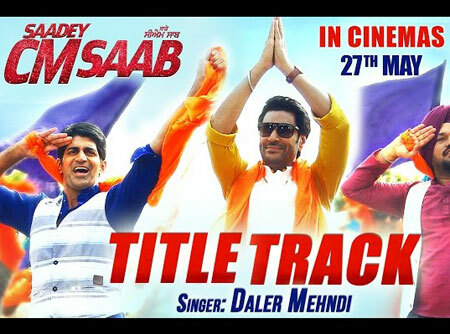 Saadey Cm Saab Lyrics by Daler Mehndi is title song from the Punjabi movie Saadey Cm Saab. Rishi-Siddharth has composed it while Alaukik Rahi has written its lyrics. 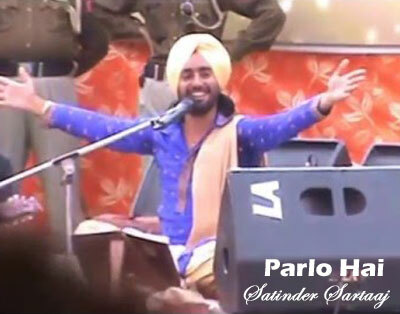 Parlo Hai Lyrics by Satinder Sartaaj from the Punjabi movie Hazaarey Wala Munda. Its lyrics are also written by Satinder Sartaaj. 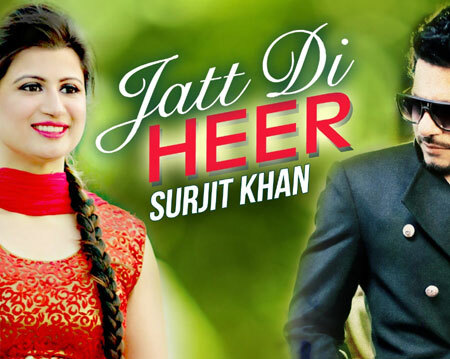 Jatt Di Heer Lyrics by Surjit Khan is a lovely Punjabi song composed by Aman Hayer. Jind Sawara has written its lyrics. Get lyrics and video of Jatt Di Heer song. 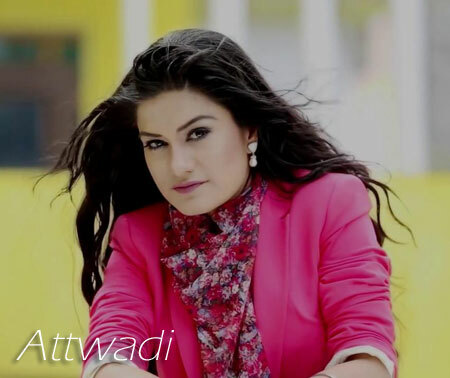 Attwadi Lyrics by Kaur B is a Punjabi song composed by Dr Zeus and lyrics of Attwadi song is written by Raj Ranjodh. Get its lyrics along with the video.